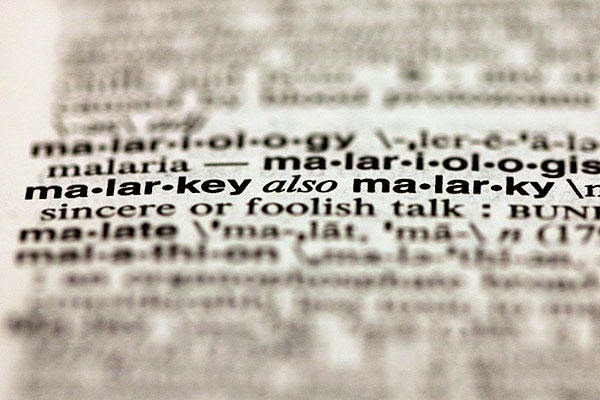 25 most looked-up words in the dictionary? Interestingly, the list for the last seven days looks quirkier ('to' is the most looked-up word?) and less political: no 'socialism', 'comradery' 'socialism' or 'fascism.